Minarik Drives offers the RD16U drive for cost sensitive, variable speed, applications. This lightweight compact drive controls DC Brush-type motors ranging from 1/8 – 1/4HP, without any additional components required. 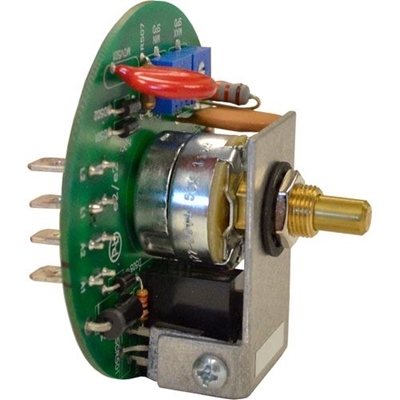 Reduced circuitry allows the cost to decrease significantly and also lends to a very compact package, ideal for original equipment manufacturers.